SKJ Glass and Pau Wera Yoga are forming a new studio in Warren, Vermont. called Salt & Sand Studios. 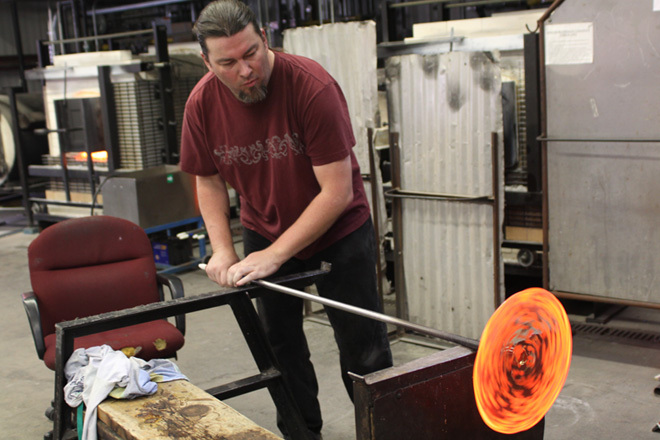 Salt & Sand Studios will be a Glass Blowing School and Yoga Studio in the Mad River Valley. Keep an eye on the www.SaltandSandStudios.com website to find out what we're upto! To the glass art website of Spencer Kirk-Jackson. Use the navigation above to explore the site, thanks for visiting.